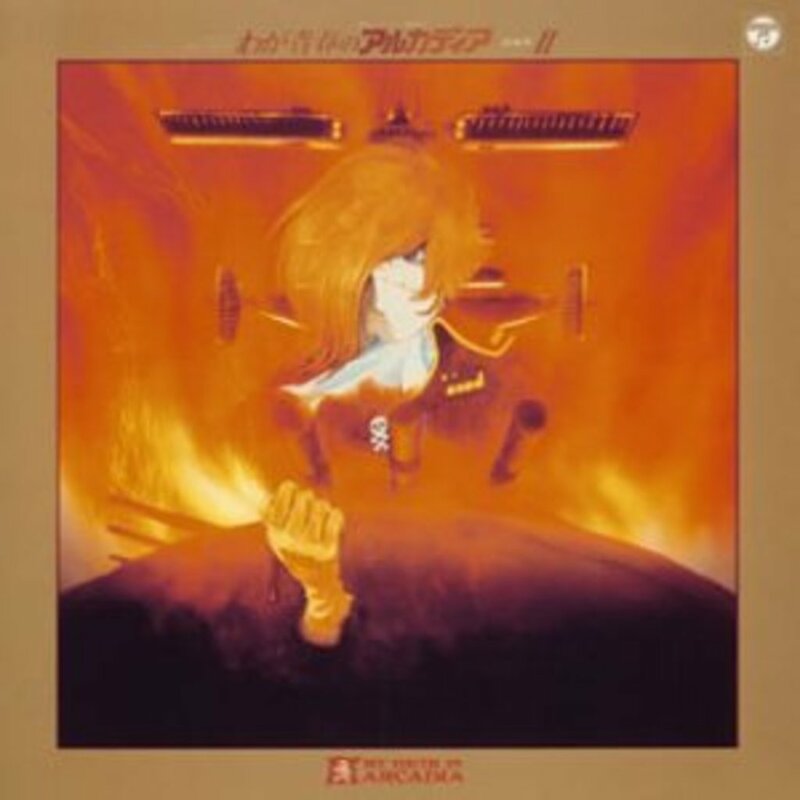 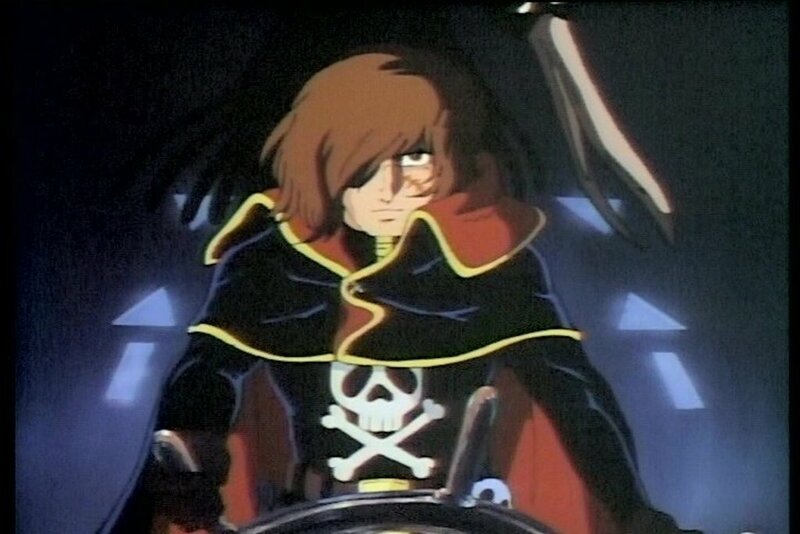 Space captain Harlock, the latest in a family of proud aerial warriors, begins his journey to free the oppressed Earth from the despotic Illumidas Command. 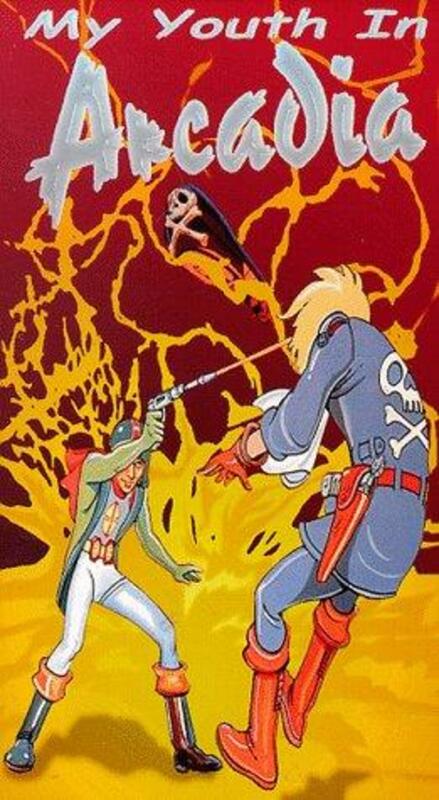 After a drawn-out, viciously-fought war, the earth has been conquered by the alien Illumidus Empire. 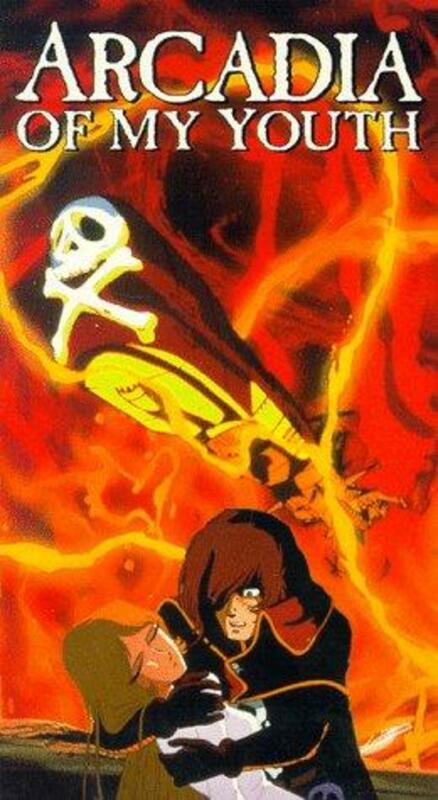 Harlock, a captain in earth's fleet, crashes his ship to prevent the Illumidus from using it, and flat-out refuses to join them. 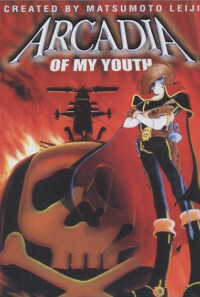 With the help of his allies, Tochiro and the space pirate Emereldas, and his lover Miya, he wages a private and bitter war against the Illumidus. Regions are unavailable for this movie. 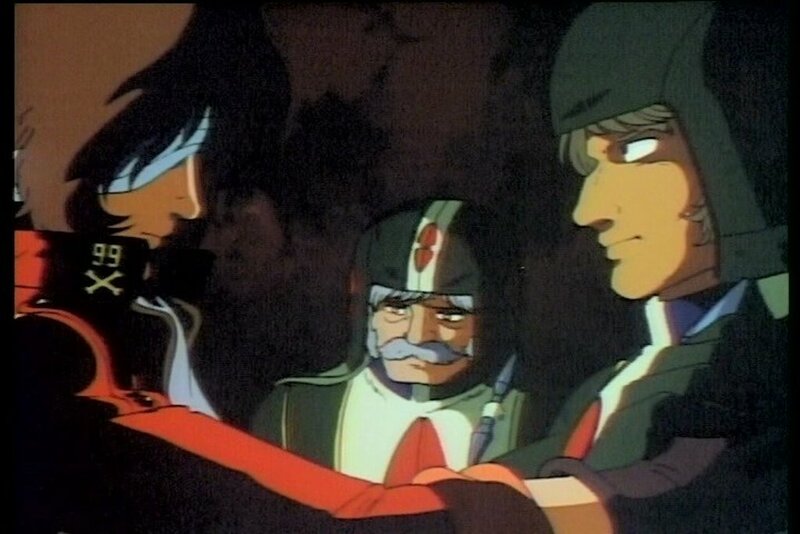 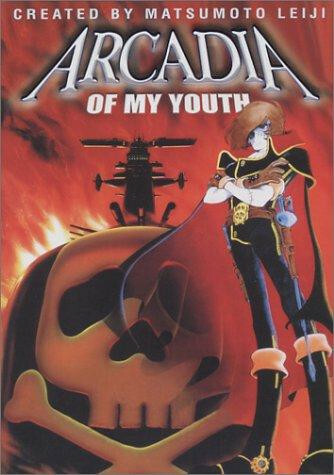 Click the "Watch on Netflix" button to find out if Space Pirate Captain Harlock: Arcadia of My Youth is playing in your country.